Derek J. Havas, D.D.S., M.D. Derek J. Havas D.D.S., M.D. is originally from Long Island, New York. He attended Stony Brook University’s highly selective Honors College, receiving a Bachelor of Science degree in Developmental Genetics. Dr. Havas continued his education at the USC School of Dentistry, excelling in his studies and graduating at the top of his class. He then completed a 6-year residency program in Oral and Maxillofacial Surgery at LA County USC Medical Center. During his residency, Dr. Havas received his Medical Degree from Keck School of Medicine of USC. 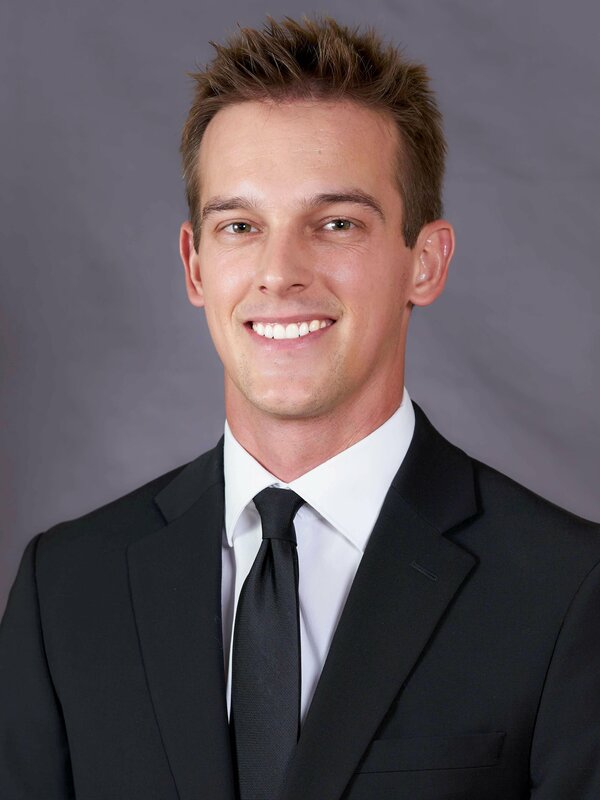 He then completed a 1-year General Surgery Internship at USC, which included rotations with departments such as Plastic Surgery, Otolaryngology, and Trauma Surgery, gaining invaluable surgical experience and comfort in treating medically complex patients. Dr. Havas is a Board Certified Oral & Maxillofacial Surgeon and has clinical expertise in complex bone grafting techniques, dental implants, and wisdom teeth removal. He is well-versed in General Anesthesia and IV Sedation techniques to assure a safe and comfortable Oral Surgery experience for his patients. Dr. Havas and his wife, Hollie, are both animal lovers and enjoy taking their rescue dog Riley to the beach as much as possible. Hollie is a volunteer at Helen Woodward Animal Center and is heavily involved in their Annual Spring Fling Gala. Outside of his professional career, Dr. Havas is an avid surfer and enjoys snowboarding and many other outdoor activities.